Start the day off with our Honeymoons Around the World Pre-Show Reception. Presented by Bambi Eskew and the staff at Allen Samuel's House of Travel along with Blanek's Custom Catering. 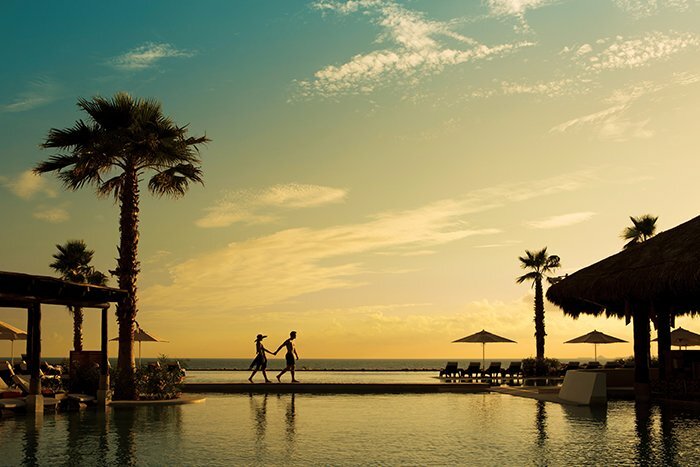 This event is a great opportunity to visit with personally selected travel vendors with a plethora of travel options sure to fit a variety of budgets. Whether you are thinking of a nice romantic getaway on the beach, a tour of Italy, or a crazy fun filled trip to Vegas, Bambi and her team at Allen Samuel's House of Travel will be on sight to assist you. Still not sure where you want to go? Bambi has personally selected travel vendors with travel options around the world to help you decide. 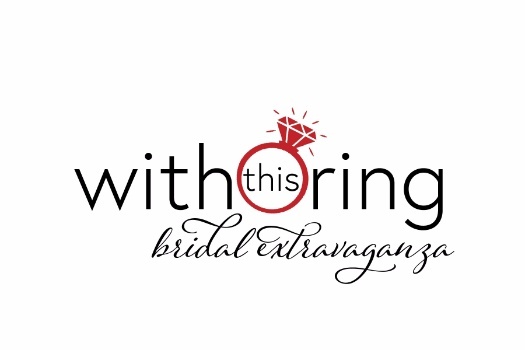 The event is held from 11:00 am - 12:00 pm as a pre-reception to the With This Ring Bridal Show, but Bambi and her team will be available throughout the show to assist you. Sample some scrumptious delights from Blanek's Custom Catering at this exclusive Pre-Show Party! Attendees of this event are entered in to a drawing for a chance to win an amazing all inclusive 4 day/3 night honeymoon courtesy of Allen Samuel's House of Travel. Best of all, is that your admission to this event is included in your With This Ring Bridal Show ticket.